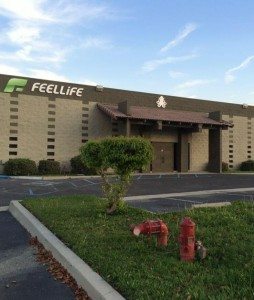 FEELLiFE setting the U.S.A factory based on the purpose of offering short lead time, delivery time and lower freight to customers. The U.S. production and audit standards also give customers greater security and confidence. 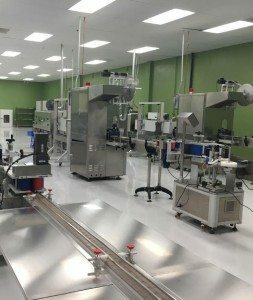 FEELLIFE HEALTH.INC located in California US, covering a factory area of 18000 Square Feet, which provides E-liquid OEM service for famous brands all over the world. Automatic filling machines, packaging machines, Labeling machines, shrinkable machines, heating machines etc, ensuring that our production capacity reaches 50,000 bottles/day. 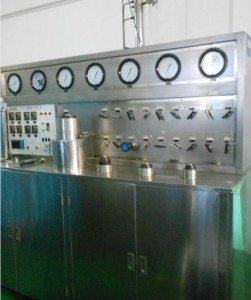 Supercritical CO2 fluid extraction equipment. The equipments are used to R&D and production for natural tobacco flavors, as well as R&D the other active plant elements. 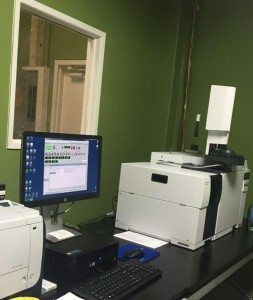 GC-MS (Gas Chromatography and MS-MS), the world’s leading testing equipment. 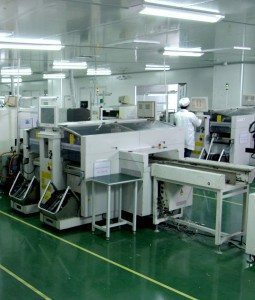 Our manufacturing process begins in the dust-free workshop and matches ISO 8 standard. we hold a whole purchase and production supply chain, with USP raw material and professional USA chemist. 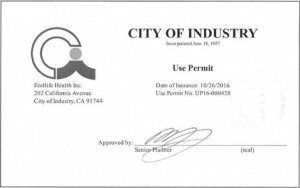 FEELLiFE HEALTH INC is permitted producing and manufacturing in City of Industry.